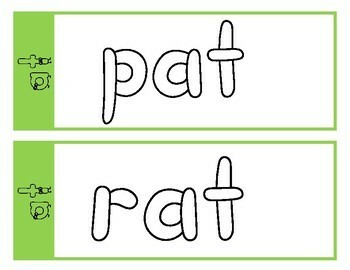 Over 400 mats to practice your word family words. 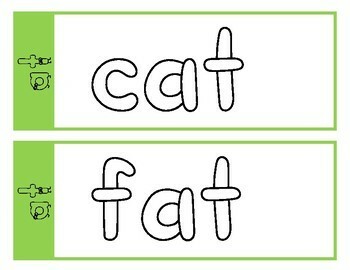 A fun way to help students practice their word families they have been working on. 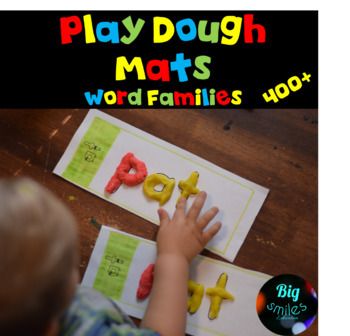 Students will love to build the words using playdough! 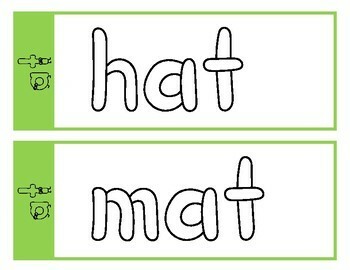 You can print and laminate the mats or use dry erase pockets to put them in and switch out as needed. This is great for children who will not sit still! These will give them something to do with there hands making learning fun for all children. Don't forget to leave a review so you will receive TPT credit for future purchases!